Rebranding is a marketing strategy. 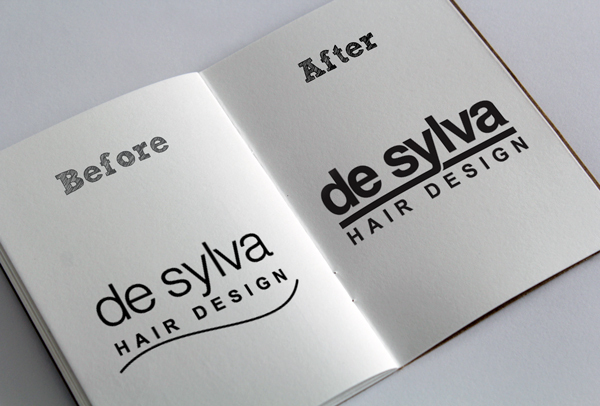 After many years in business, your branding may not feel as contemporary as it should. Rebranding your identity should also be launched in a subtle and methodical manner in order to avoid alienating old customers, while aiming to attract new business prospects. Rebranding could be necessary to keep up with the competition and to reposition as a leading-edge on the market. At Jmac Graphics we understand all of this and we can help you to progress in your success.